Template:Country data Tunisia is an internal data container not intended to be transcluded directly. It is used indirectly by templates such as flag, flagicon, and others. 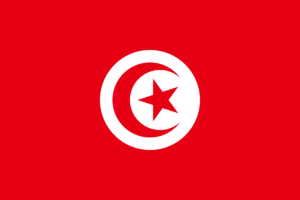 This is the documentation for Template:Country data Tunisia. It is automatically generated by Template:Country showdata.